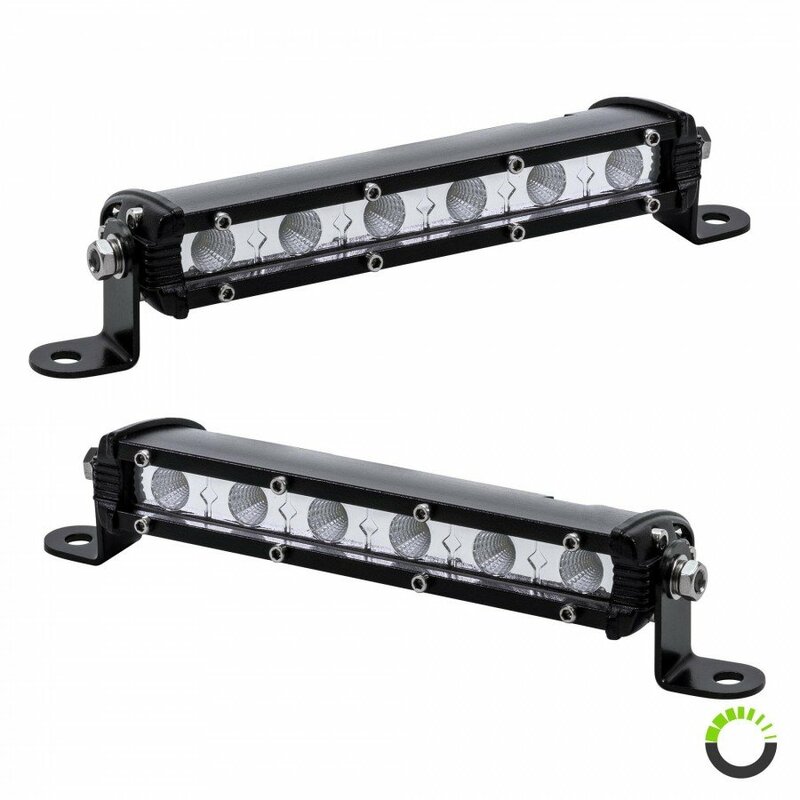 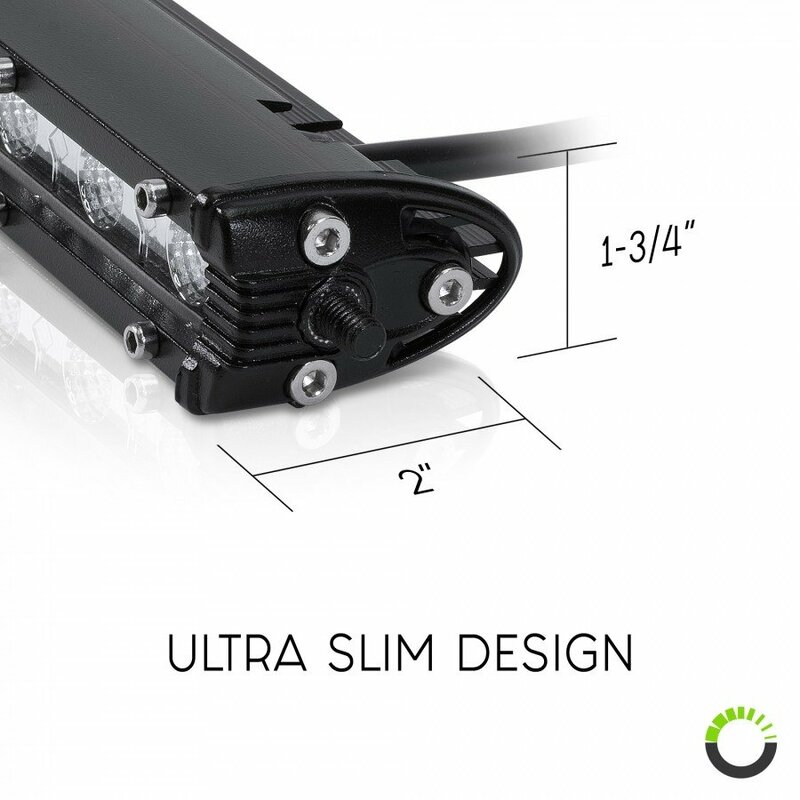 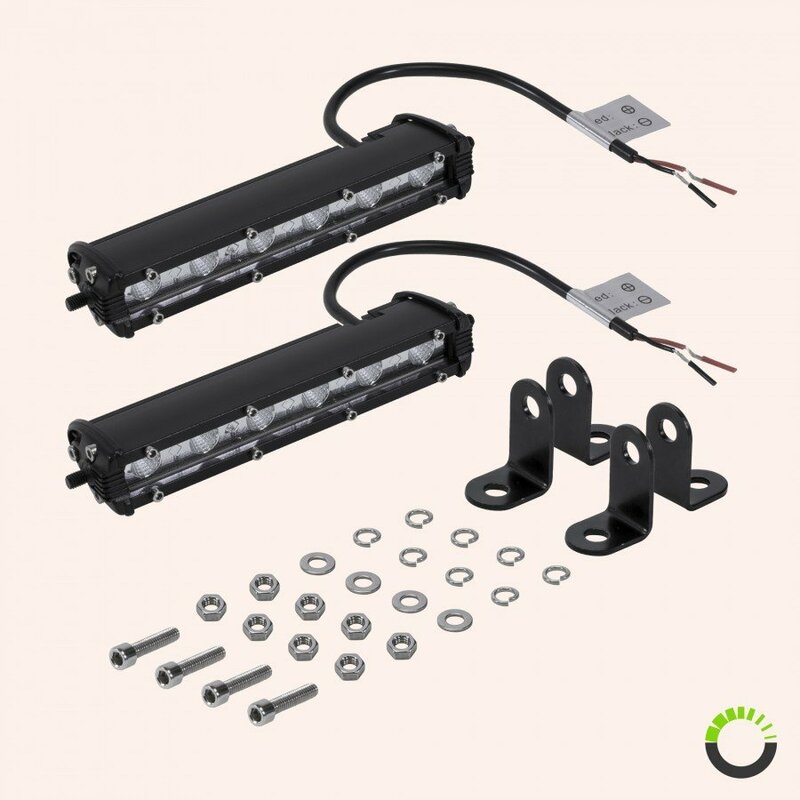 The OLS 7" 18W ultra-thin single row LED off road light bar comes with mounting bracket which swivels 360 degrees for versatile mounting while featuring a slim profile with high light output; thus making it the perfect auxiliary light for trucks, ATV, boats, and automobile of all sorts. 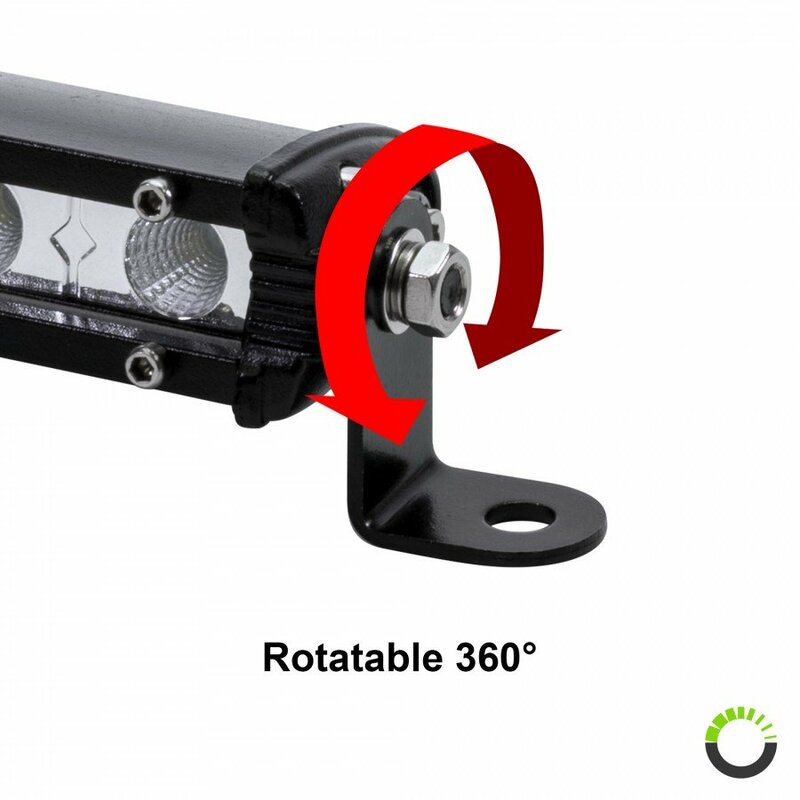 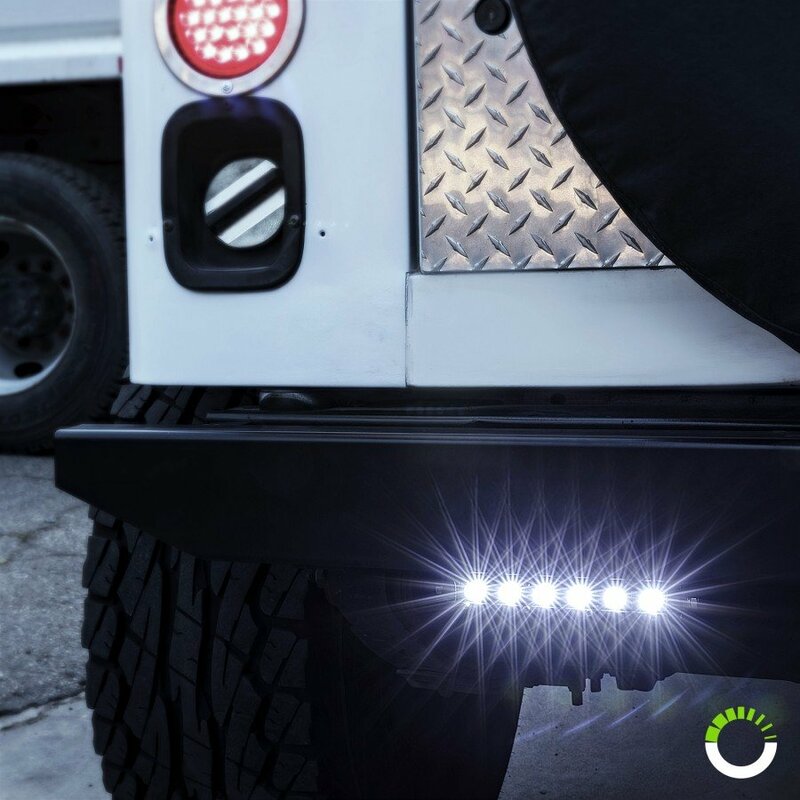 Compact enough to be mounted between the vertical slits on the grille of a Jeep Wrangler, these 18W ultra-thin single row LED light bars are available in spot and flood variation providing light coverage for both near and far grounds. 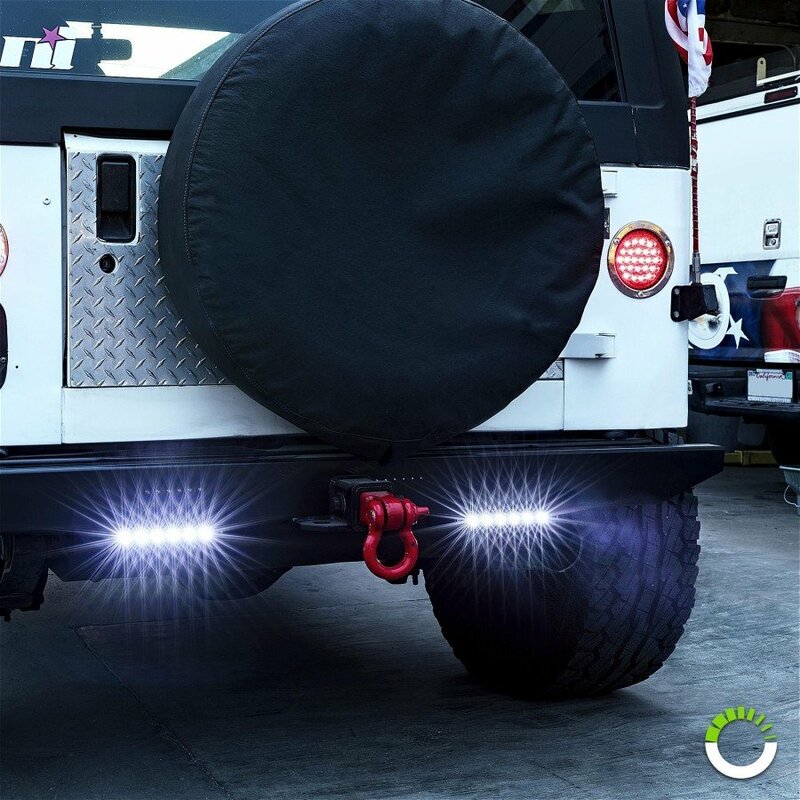 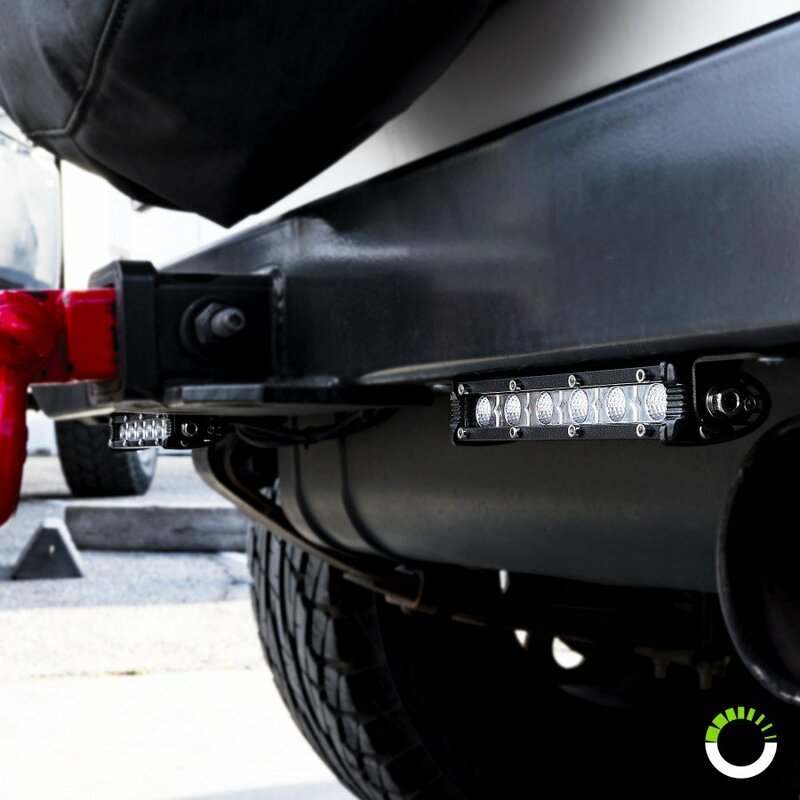 Designed to take on dust, water, and vibration, the OLS 7" ultra-thin LED off road light bar is one of the most affordable ways to prepare your automobile to combat against dark roads. 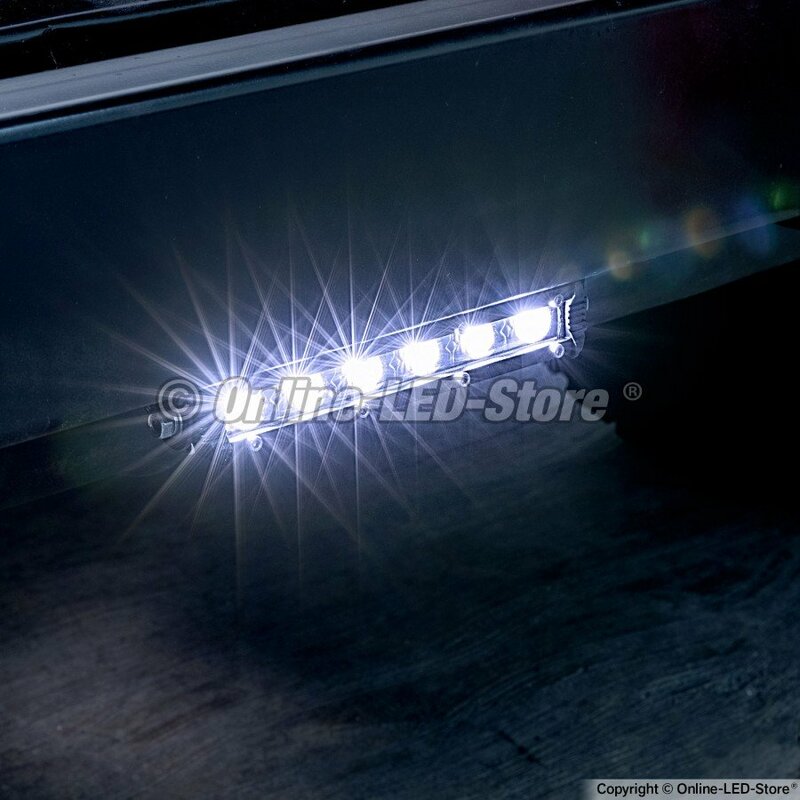 Single-Row 7" 18W LED Light Bar"
I got these for my ATV to use as reverse lighting and they work great! 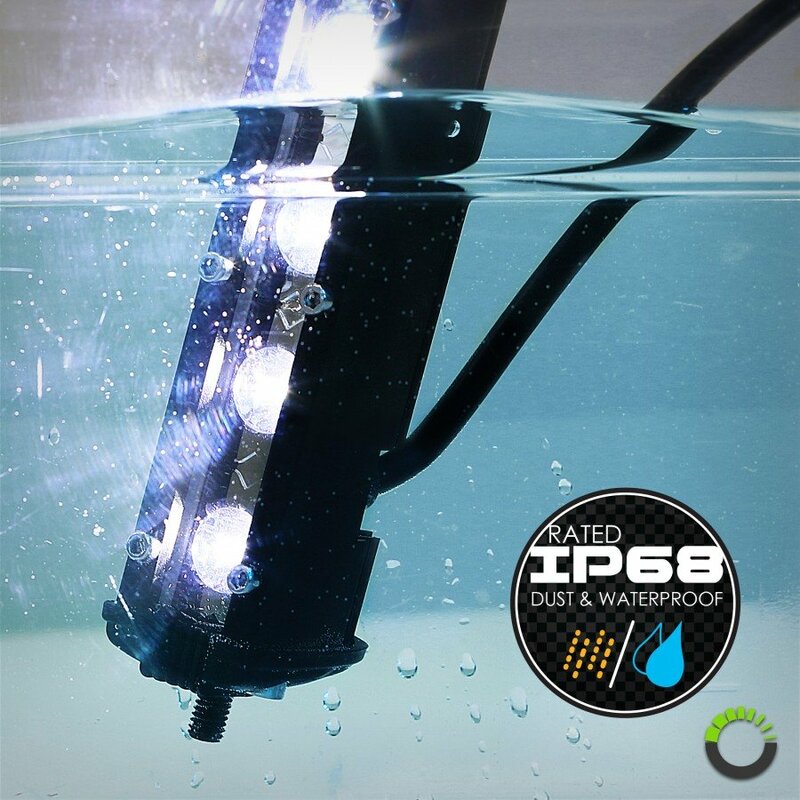 I used the floods and the light output is really good and draws very little power! 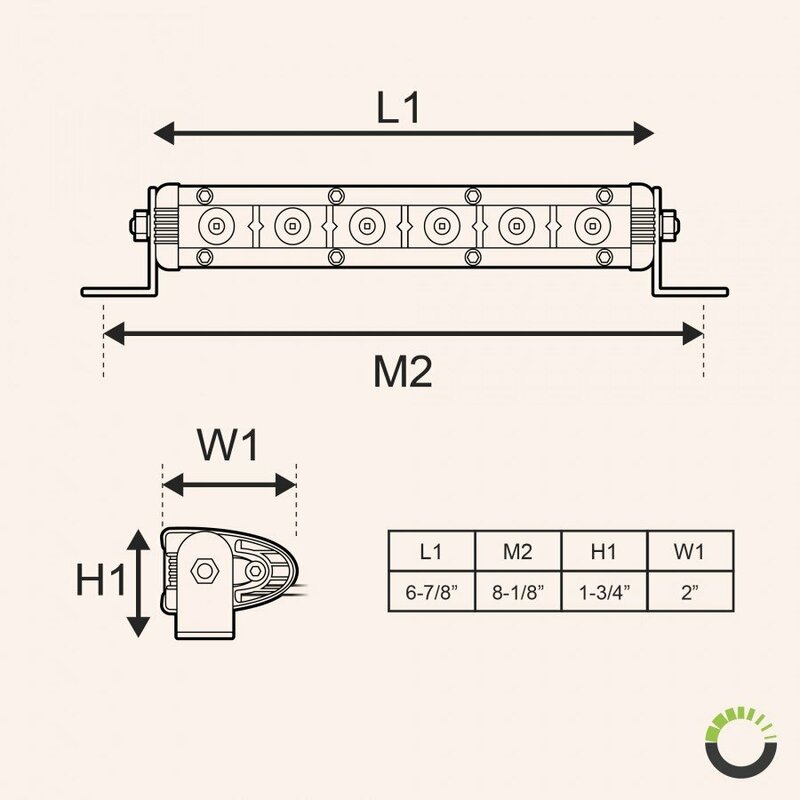 I used the bar clamps as well and they are perfect!